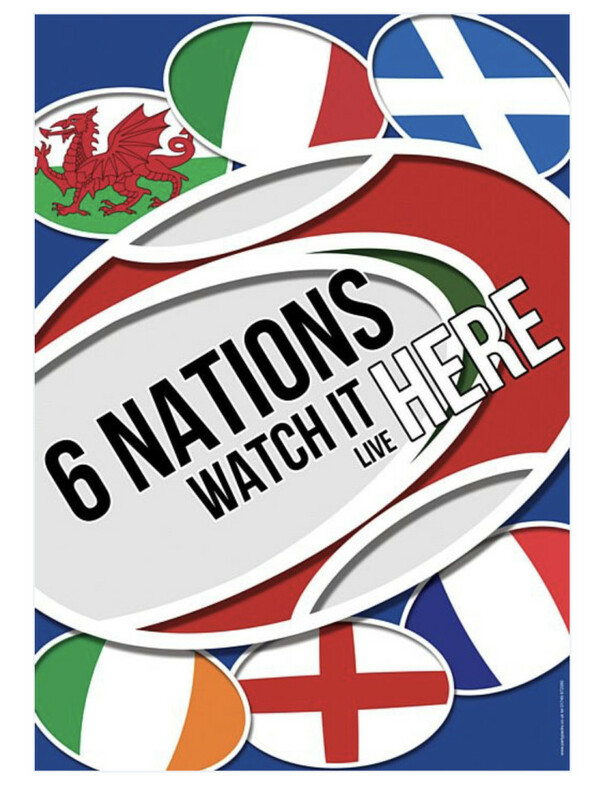 Please come in and join us to watch the Six Nations Championship at The Lord Nelson. We will be showing every game LIVE from 1st February to 16th March - 5 rugby packed weekends which you do not want to miss!! The Six Nations Championship is without doubt the world's greatest rugby tournament. Each year the collective fans of six proud nations – England, Scotland, Wales, Ireland, France, and Italy share in the passion and excitement of this feast of rugby. France and Wales will get the 2019 Six Nations Championship underway with a Friday night fixture in Paris on 1st February. Then, on Saturday 2nd February, Scotland will take on Italy in Edinburgh before reigning champions Ireland face England in Dublin.